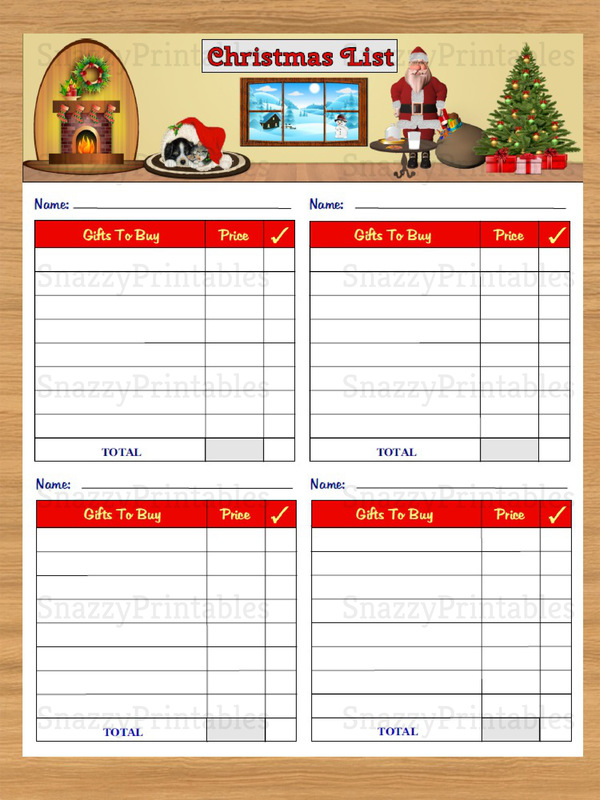 Plan your Christmas shopping now with this adorable Christmas Gift List Printable. 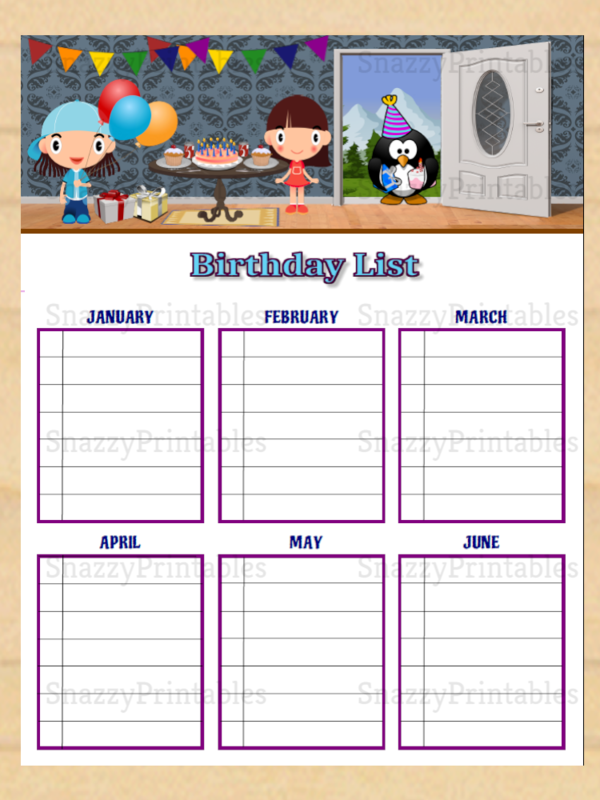 This printable PDF features tables to record names, gifts, prices, as well as boxes to check off when you've bought the gift. Download, Save, and Print as many copies as you want! - You will receive an instant download of one high resolution 8.5" X 11" PDF File.